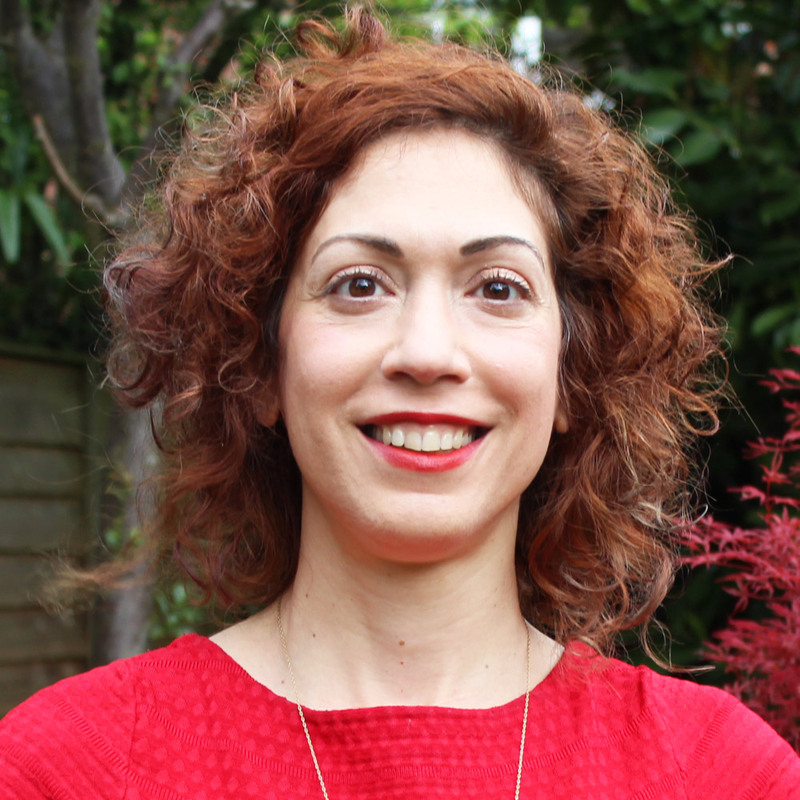 Ismene Gizelis is professor at the Department of Government in the University of Essex. Her main research interests are in conflict dynamics, peacekeeping, gender equality and post-conflict reconstruction, and communicable diseases. For the most up to date details, please see my personal webpage: http://tigizelis.com. She has published in journals such as the British Journal of Political Science, Conflict Management and Peace Science, Cooperation and Conflict, International Interactions, International Organization, Journal of Conflict Resolution, Journal of Economic Development and Cultural Change, Journal of Peace Research, Political Geography, Social Science and Medicine, and World Development. She has a book with Manchester University Press (2010) on Globalization, Integration, and the Future of European Welfare States. She was the guest co-editor (together with Louise Olsson) of International Interactions (2013) on “A Systematic Understanding of Gender, Peace and Security – Implementing UNSCR 1325.” She also co-edited with Louise Olsson the Routledge book (2015) A Systematic Understanding of Gender, Peace and Security: Implementing UNSCR 1325. She is the Program Co-Chair for the ISA 2018 Annual Meeting, has served in ISA committees, and has served as Treasurer and Board Member for the ISA section Political Demography and Geography. She has also been involved in the management of professional associations in the UK and served in committees in the Peace Science Society. She is currently or has been a member of the editorial boards of Foreign Policy Analysis, International Interactions, International Peacekeeping, International Studies Quarterly, and Journal of Peace Research. She is the recipient of a small BA grant (2015); British Academy Mid-Career Fellowship (2012-2013), the ESRC Research Grant: RES-000-22-4306 under the Small Grants Scheme (2010), and the BISA - C-SAP Teaching Award for Excellence in Teaching International Studies (2010/2011). She was also part of the research grant Armed Conflict and Maternal Health in Sub-Saharan Africa, 2014-2016, (Funded by Research Council of Norway; Lead PI: Gudrun Østby, PRIO, Norway). 1999. Ph.D. in Political Science and Economics, Claremont Graduate University, Claremont, CA. 1997. MA in International Political Economy, Claremont Graduate University, Claremont, CA. A Country of their Own: Women's Organisations..